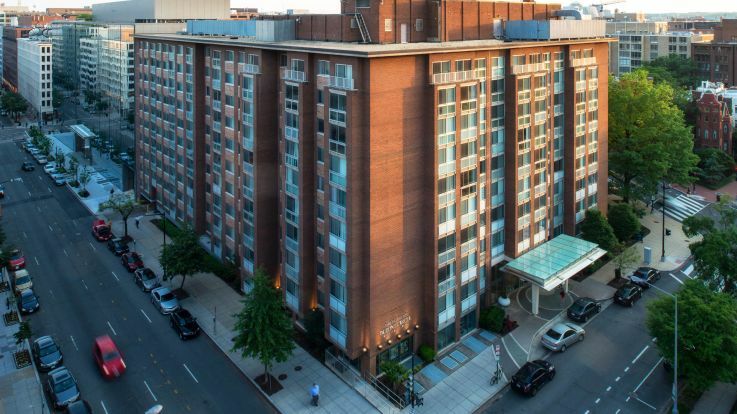 Learn more about living in our Dupont Circle luxury apartments. Dupont Circle is one of the most trendy and in demand locations in the D.C. area. With great food abounding and a booming nightlife, this is the place to be for new movers and shakers in the region. Our Dupont Circle Luxury apartments are outfitted for you to experience maximum comfort during your time with us. It’s our job to make sure our luxury apartments keep you happy, and with incredible amenities like all included utilities, bike storage, and an outdoor pool and sundeck. Equity is ready to work with you to find the apartment you’ve always been looking for right here in Dupont Circle. Don’t hesitate to reach out to us for more info on your next apartment.